Airtel is looking to tie up with Google’s Station platform and extend WiFi services to places such as malls, social hangout locations such as cafes, universities and more. Bharti Airtel is in talks with Google for the deployment of WiFi hotspots. Airtel is looking to tie up with Google’s station WiFi service in India and deploy it to to locations frequented by the public. This will include locations such as universities, cafes, malls and more. Airtel is looking to improve its broadband experience with this move. 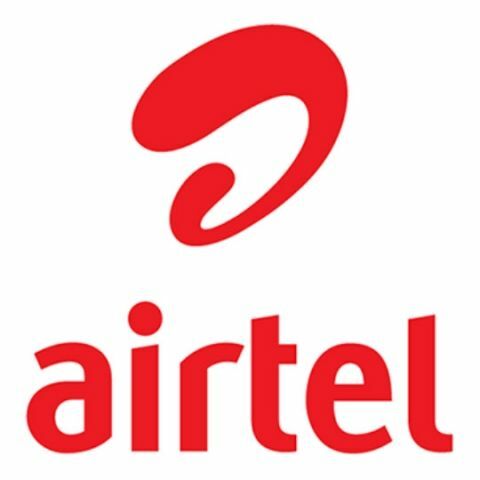 Airtel recently partnered with Facebook for the deployment of 20,000 WiFi hotspots. Airtel is currently in the planning stage for this WiFi hotspot deployment. “From Airtel’s perspective, the strategy will be more to help improve customer experience without spending extra on traditional mobile networks, and not necessarily a strategy around direct monetization,” Rohan Dhamija, partner and head for India and South Asia at Analysys Mason, said to ET. Mumbai Central was the first station to get Google’s WiFi services back in January 2016. Since then, Google's free WiFi internet is available in more than 100 Indian railway stations. Yes, the Asus DSL N10E is a good option.